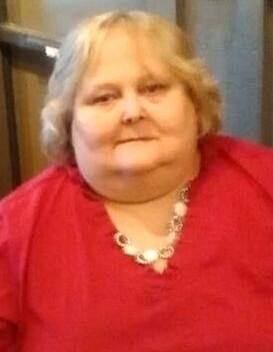 Mary Ann Phillips Harris, 58, of Glasgow, KY passed away Sunday, February 3, 2019 at T.J. Samson Community Hospital in Glasgow, KY. The Scottsville, KY native was a former employee of Washington Overall Manufacturing and Kentucky Apparel. She was a daughter of the late Weldon Eugene "Genie" Phillips and Lattie Mae Lester Phillips and wife of the late John Lewis Harris. Funeral services will be 2:00 P.M. Wednesday at Goad Funeral Home with Bro. Danny Patrick officiating and burial in Allen County Memorial Gardens. Visitation will be after 10:00 A.M. Wednesday at Goad Funeral Home.